Transmigration For Sheep Grazing In Palm Oil Plantation, Is It Possible? Indonesia has around 12 million hectares of palm oil plantations currently, comprising 4.8 million hectares of smallholder plantations, 6.2 million hectares of private plantations and 0.8 million hectares of state plantations. The palm oil plantation requires a number of treatments that can continue to produce especially with the target of producing certain fresh fruit bunches (FFB) per hectare. 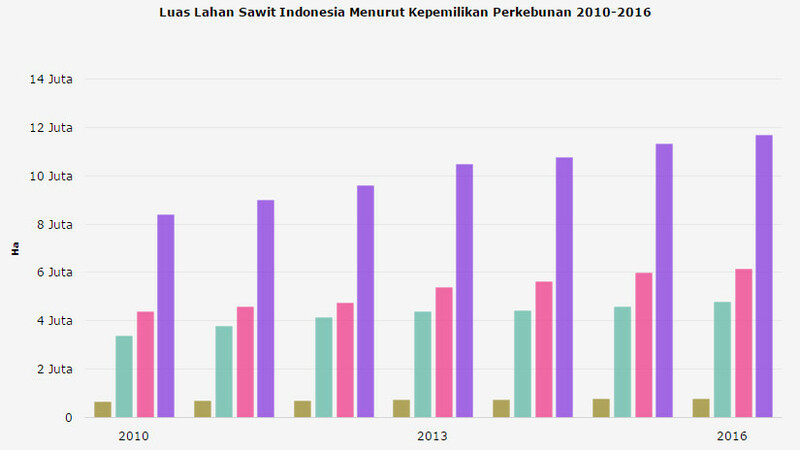 Moreover, the productivity of FFB in Indonesia in general is also lower than Malaysia, which is only about half. Maintaining soil fertility is an important factor to maintain the continuity and production target of palm oil FFB. Efforts to maintain soil fertility is cheap, easy, effective and sustainable is what is sought by all farmers or entrepreneurs of palm oil. Grazing sheep in palm oil plantations is an effective solution. Why sheep grazing can be such an effective solution? The sheep that are grazed in the palm oil plantation, will spread the dung into fertilizer for palm oil plantations. In addition to fertilize palm trees, sheep grazing in the palm oil plantation also means massive and most economical meat production. Viewed from the food side, palm oil is used as an oil in human consumption or edible oil provides fat, while lamb (sheep) provides protein, two things essential for human food. Palm oil plantations need to keep their soil fertile, meat consumption of the Indonesian population is still low only 1/4 of the world so needs to be improved, sheep also export commodities, which Saudi Arabia needs at least 8 million head / year, and economic activities outside Java need continue to be increased so that jobs can continue to be opened, the current distribution of 60% of Indonesian population is concentrated in Java island, are the driving force of sheep grazing in palm oil plantations. 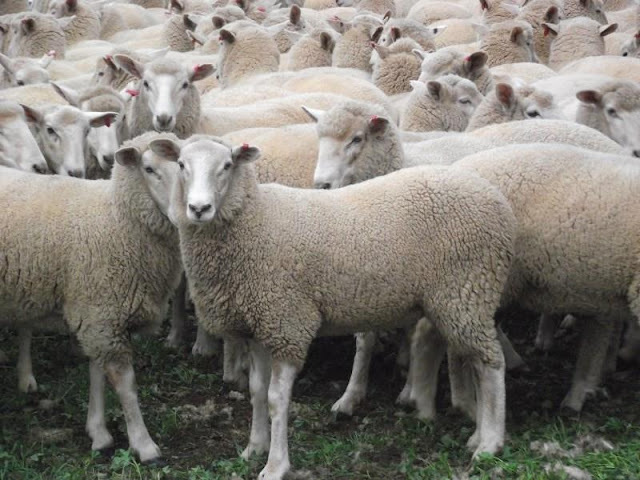 Sheep will be the best treasure of Muslims and have many advantages over other livestock, for more details can be read here, here and here. Allan Savory, a biologist from Zimbabwe has proven with a planned grazing program, or with the concept of Holistic Planned Grazing, has even saved the earth by re-greening it with very large area, namely ​​16 million hectares or nearly 2.5 times the area of ​​Indonesian palm oil plantation. Allan Savory uses the cow as the grazing animal. Sheep are definitely superior in some aspects, such as the explanation in the links above. Allan Savory alone who only human beings with the concept can prove save the earth with the extent of millions of hectares, well what if the sunnah (example) of the Prophets applied namely sheep grazing applied? Of course the result will far outweigh the concept of Allan Savory in all its aspects, let alone just overcome a number of problems in palm oil plantations and our food, especially meat. In addition, it is clear that the above verses of the Qur'an also gives hint as to where the actual grazing sites are most suitable for livestock. 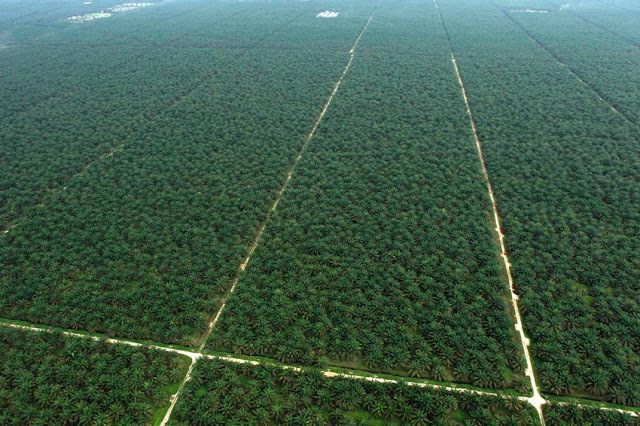 Are Muslim farmers and businessmen in Indonesia and Malaysia not particularly interested in applying sheep grazing in their palm oil plantations as an effective solution, following the sunnah (example) and guidance of the Qur'anic verses above? 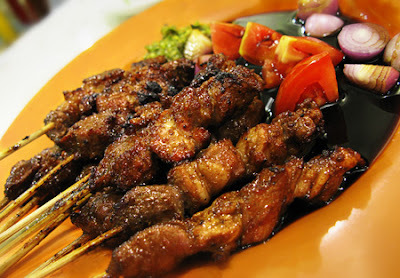 Transmigration that was once encouraged in the New Order era in Indonesia, should be done again. When transmigration at that time to farm by cultivating the soil and planting crops, even to the opening of a million hectares of rice fields that are currently conditions are pathetic, then the current transmigration is for sheep grazing in the area of ​​palm oil plantations. It will be easier, because the palm oil plantations have also existed and are very wide. If it is applied then there will be hundreds of millions of sheep grazed in palm oil plantations and very many jobs are available. Al Qur'an also indicates the source of protein from big livestock occupies the largest portion of poultry and fish. 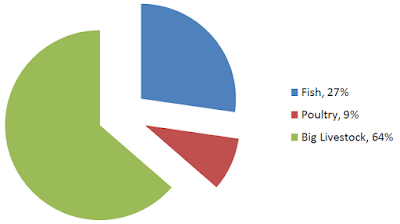 The source of animal protein ie from big livestock is revealed in at least 7 verses or 64%, of fish revealed in 3 verses or 27% and of poultry revealed in 1 verse or 9%. So for the fulfillment of protein needs the priority is from large livestock, especially be grazed, because in addition to producing cheap protein, also fertilize the land for various human needs. In terms of energy, palm trees as well as a source of renewable energy. The oil in addition to food is also to for energy ie biodiesel, coir (mesocrap fiber) and shell as well as fuel. Palm kernel shells have become export commodities that are sought after by many countries in the world. 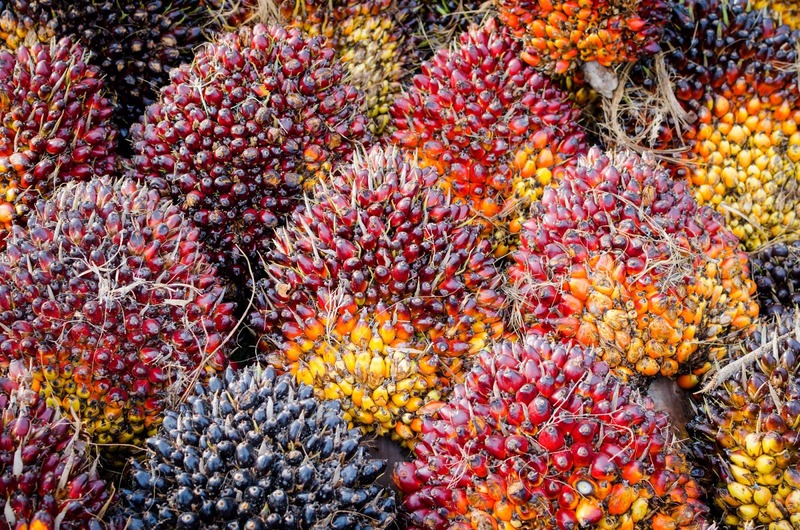 Even when the palm shell is exhausted due to high demand for both export and domestic use, the empty fruit bunches (EFB) will also be used for fuels such as EFB pellets. When the empty palm fruit bunches are composted, and then pellet is made, so the fertility of the soil becomes a problem then grazing the sheep as a solution, for more details can be read here. The use of palm trees as a source of food and energy in line with the era of bioeconomy that we will soon enter.